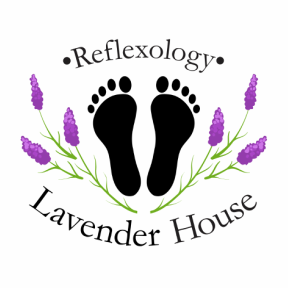 Lavender House sells Baby Foot product. 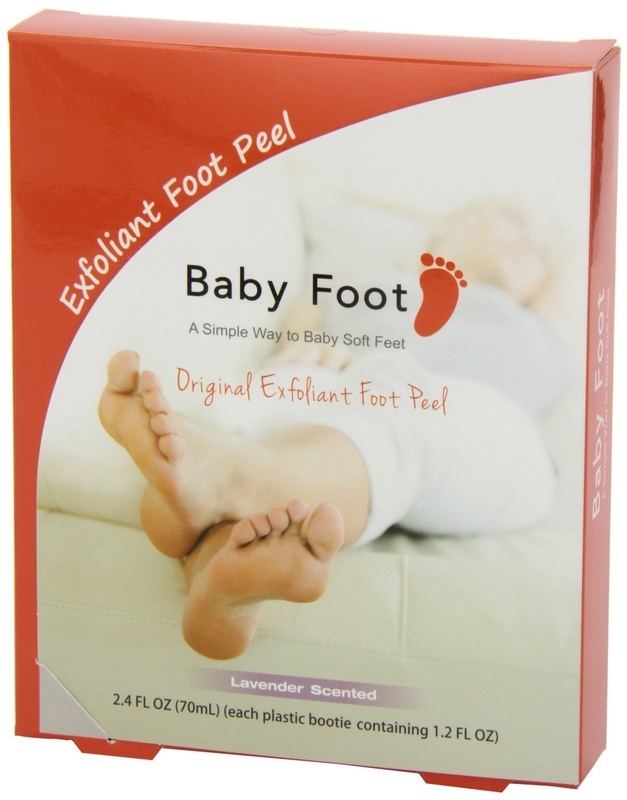 Baby Foot is an innovative foot care product that will make your feet as smooth and soft as a baby's foot. The unique formula of 17 types of natural extracts allow your feet to exfoliate naturally leaving them highly moisturized. I study the martial art of Aikido which is practiced bare foot for over 20 years. The abrasive tatami mat had calloused my feet and made them unsightly. After the hour long treatment time, it took about 5 days after to start seeing the exfoliation results of Baby Foot work. It is amazing how easy and effective it was.